Note: This article was first published on 5th October 2017 and republished again as it's our Tech Awards 2018 winner of the Best Desktop CPU category. Is there even anything new in Intel’s Coffee Lake processors, you ask? The simple answer is that they have more cores, so if you deal often with workloads that can make use of these additional threads, you should see a boost in performance. 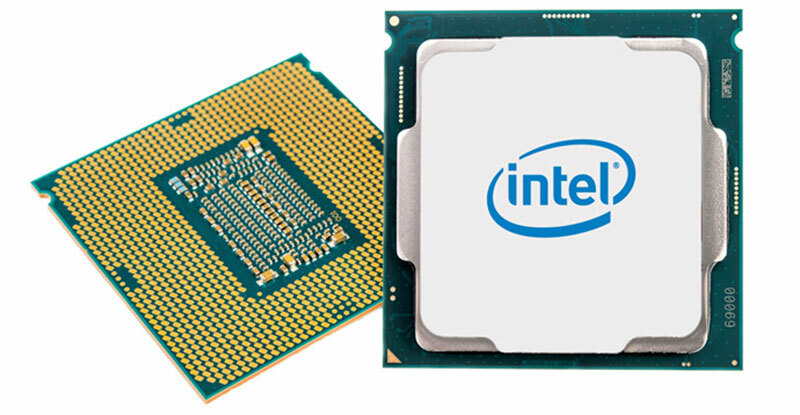 Last month, Intel announced its 8th-generation desktop processors, codenamed Coffee Lake. Unlike the earlier reveal of the 8th-generation Core processors for mobile, which were based on the older Kaby Lake design, the new desktop CPUs feature a new Coffee Lake architecture and are manufactured on the more refined 14nm++ process. That said, there actually aren’t any major architectural changes, and Kaby Lake and Coffee Lake are very similar for the most part. Other than the tweaked 14nm++ process, the key changes include more cores and threads across the entire line-up (which also enables larger cache sizes), additional overclocking controls, and supposedly better overclocking headroom. A further minor change is the slightly improved integrated graphics, which has now been rebranded as Intel UHD Graphics 630. This is purely a branding change though, and it is only the clock speed that sees a small increase to 1,200MHz, up from 1,150MHz on Kaby Lake’s HD Graphics 630. This marks the fourth CPU generation that Intel has stuck with a 14nm lithography process, and no matter how many pluses you add behind a number, the fact remains that the chipmaker has run into plenty of difficulties in moving on to 10nm (nevertheless, Intel has already said that the successor to its 8th-generation chips will be the 10nm+ Ice Lake). But in the meantime, what’s Intel to do when it is pressed by the limitations of physics and growing competition from AMD’s Ryzen processors? Even with its Core X chips, Intel didn’t really have a proper response to the Ryzen 1800X, as the former was still quite a bit more pricey. Enter the Intel Core i7-8700K (3.7GHz, 12MB L3 cache), Santa Clara’s first ever mainstream chip to feature six physical cores. Ryzen upended the status quo, and instead of a more iterative update in the form of still higher base clocks, Intel is now adding more cores to its mainstream offerings. To our eyes, the new flagship Core i7 CPU could be Intel’s answer to the 8-core/16-thread Ryzen 1800X (3.6GHz, 16MB L3 cache). AMD still has the core count advantage, but the chip helps Intel close the gap in terms of multi-threaded performance at this price point, while still maintaining better single-threaded performance and an instructions per cycle (IPC) advantage. The extra cores don’t come free though, and the Core i7-8700K’s TDP is up slightly to 95W, from 91W on its predecessor. That’s a small jump on paper, but you’re likely to see a larger difference while overclocking or even when just stressing the CPU. These Coffee Lake processors will require a new Intel Z370 motherboard (see here, here, and here), owing to certain changes that have had to be made to accommodate the higher number of cores and overclocking power requirements. This includes an improved power delivery design, tweaks to the CPU package power delivery, as well as tighter memory routing for the higher DDR4-2666 memory specification. Z370 boards will also feature higher memory multipliers that support up to 8,400MT/s, and real-time memory latency controls so you don’t have to reboot every time. On top of that, you’ll get beefed-up overclocking capabilities, such as per-core overclocking, which was absent on Kaby Lake. However, more advanced options like per-core voltage or P-State settings are still absent. One interesting point to note is that there appears to be integrated Thunderbolt 3 support coming off from the chipset on Intel’s slides, but it’s not clear yet if any additional controllers are required to enable this. Judging by their past offerings, we think it's more of an optional drop-in to support Intel's bigger scheme of things as they are staunch supporters of Thunderbolt technology. But that aside, the Z370 chipset doesn’t really bring any major new changes to the table – the DMI 3.0 interlink is unchanged and you still get 16 PCIe 3.0 lanes from the CPU and 24 lanes from the chipset – which may be a sore point for some. 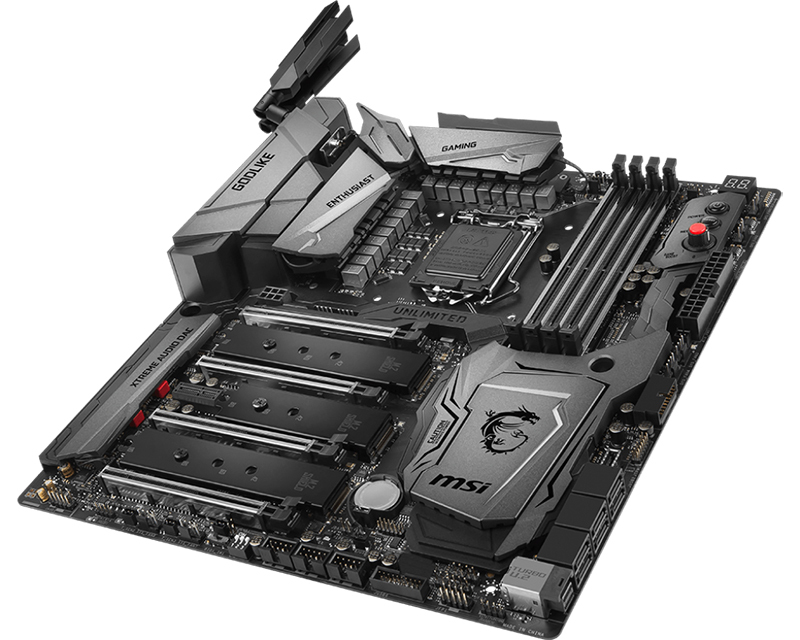 Previously, you could get Kaby Lake to work with a Z170 motherboard with a simple BIOS update, so the lack of compatibility this time may rankle even more, especially since Coffee Lake uses the same LGA 1151 socket. Still, this may not entirely be Intel’s fault, as the chipmaker has indicated that motherboard vendors expressed a desire for a clean break with the 200-series chipset. After all, ensuring compatibility with Kaby Lake does mean extra work for board makers, who’ve already had to contend with nearly back-to-back launches from AMD and Intel. How does it stack up against Ryzen? Having said all that, no processor is released in isolation, and the most pressing question on everyone’s mind is probably just how Coffee Lake stacks up against Ryzen and Intel’s other chips (this may be the final nail in the coffin of the Core i7-7740X). 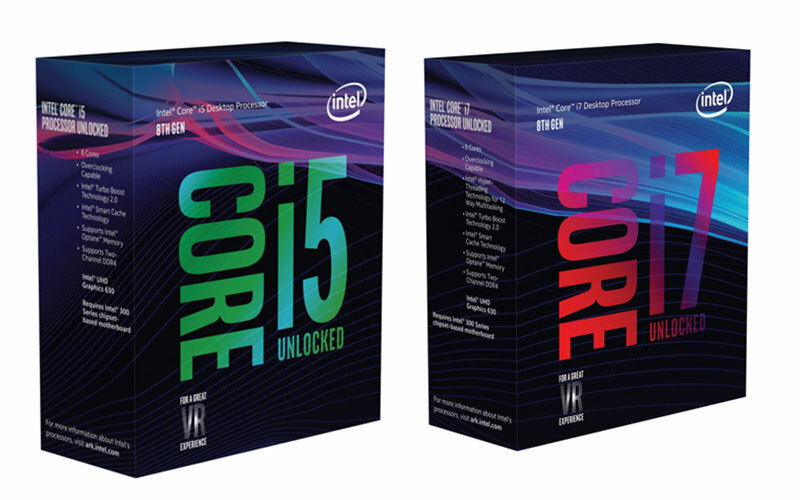 We’ve managed to get our hands on the Core i7-8700K (3.7GHz, 12MB L3 cache) and Core i5-8600K (3.6GHz, 9MB L3 cache) – both of these are six-core chips, but the Core i5 lacks Hyper-Threading – to compare against the likes of chips from the Kaby Lake, Kaby Lake-X, and Ryzen 7 series. Are these really the best gaming CPUs you can get, or will their lower base clocks show? Furthermore, can the 6-core/12-thread Core i7-8700K challenge Ryzen in more heavily threaded applications?